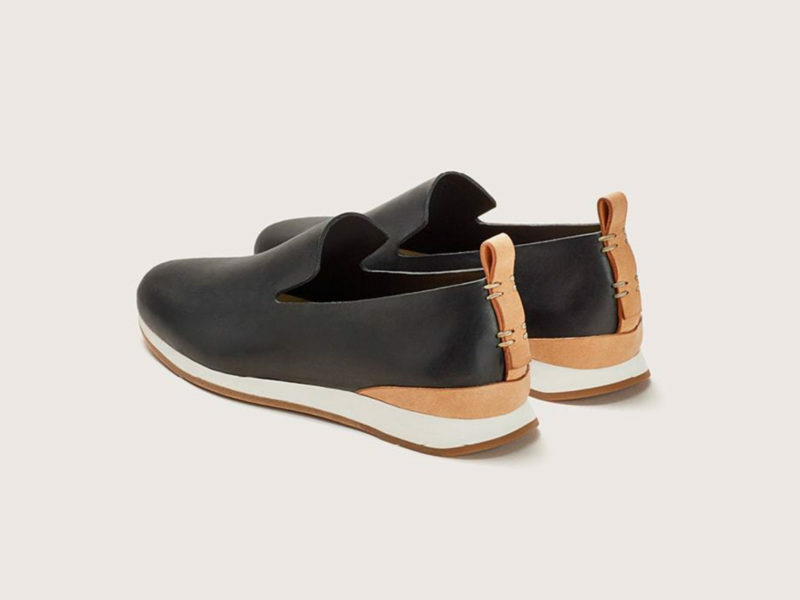 An all-leather runner without laces for an even more minimal aesthetic, made entirely by hand by a single master craftsman. 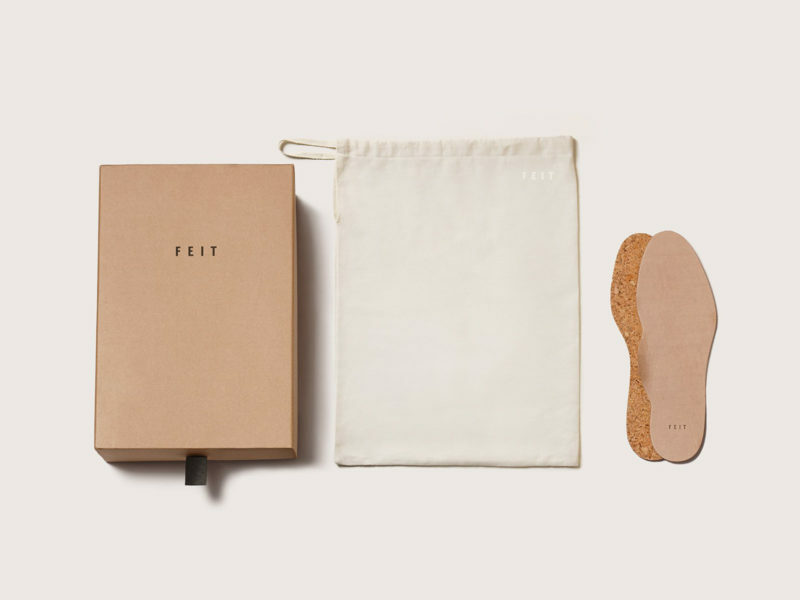 Like all Feit shoes, the company’s all-leather Runner is made entirely by hand by a single master craftsman. 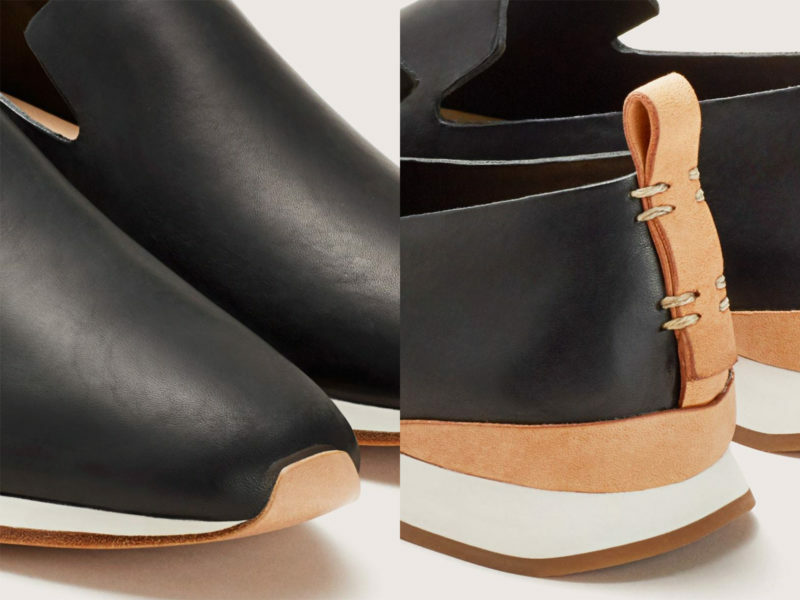 Sewn with a high-quality technique that Feit calls “modified Goodyear construction,” Feit shoes are cemented, outsole to midsole, using an all-natural, water-based glue that facilitates easy resoling and will damage neither skin nor the environment. 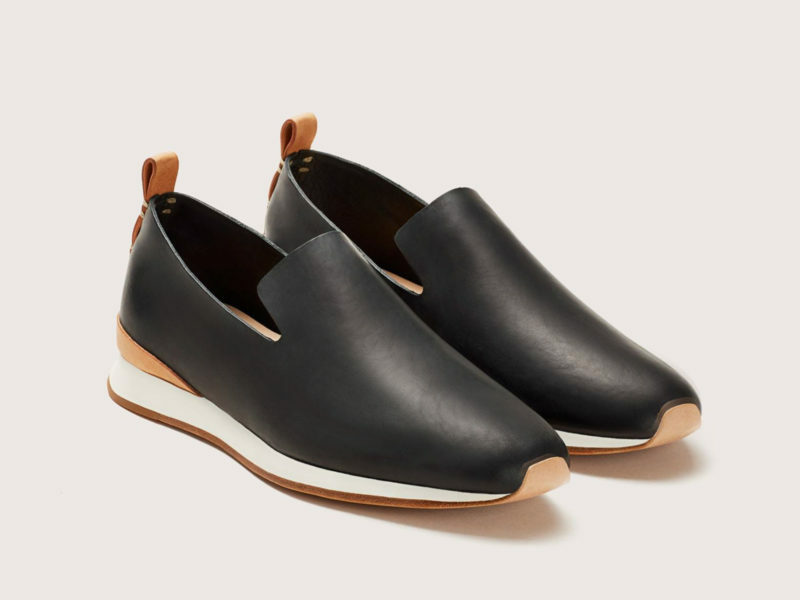 Now, Feit has released a slip-on version of its classic runner, retaining the slender silhouette of the original but losing the laces for an even sleeker and more minimal aesthetic. 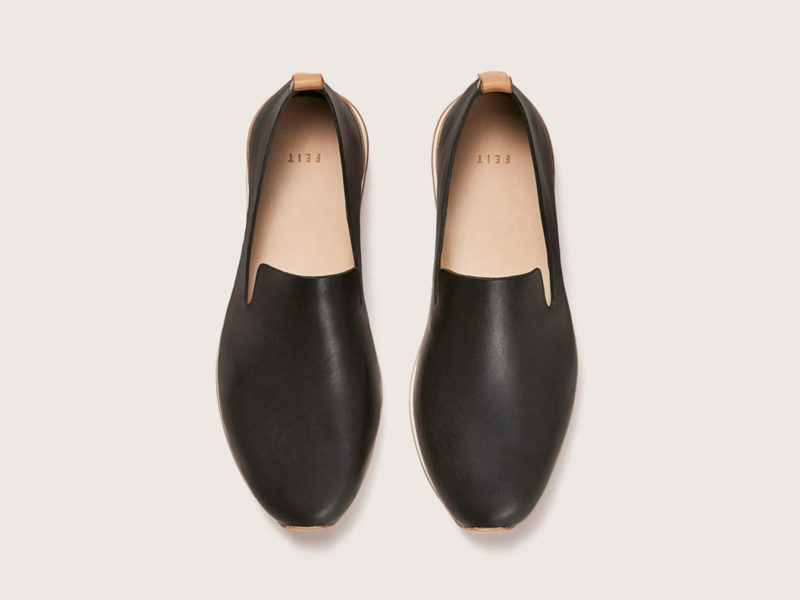 The upper of the Feit Slip On Runner is composed of semi cordovan leather that has been vegetable-tanned to feel incredibly soft to the touch, age with unique distinction, and form to fit your foot as you wear it. 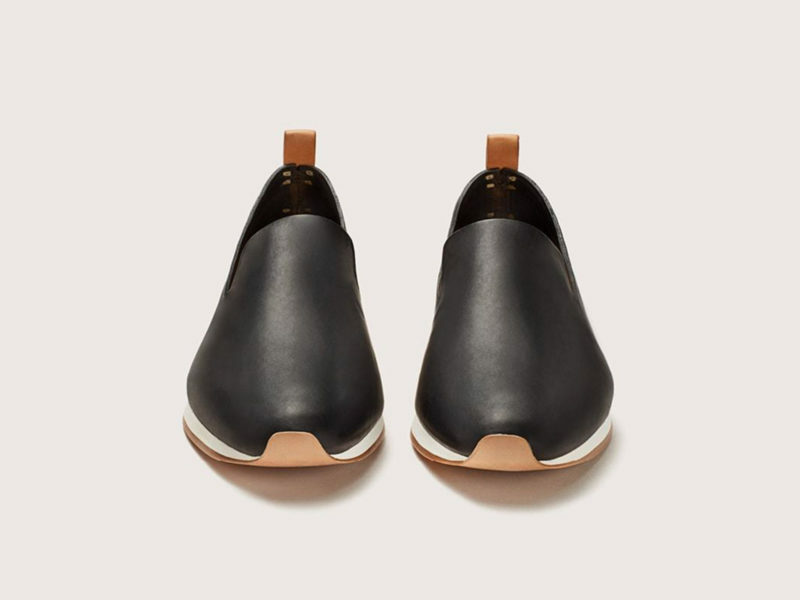 Vegetable-tanned leather also encourages breathability for maximum comfort and reduced odor retention. 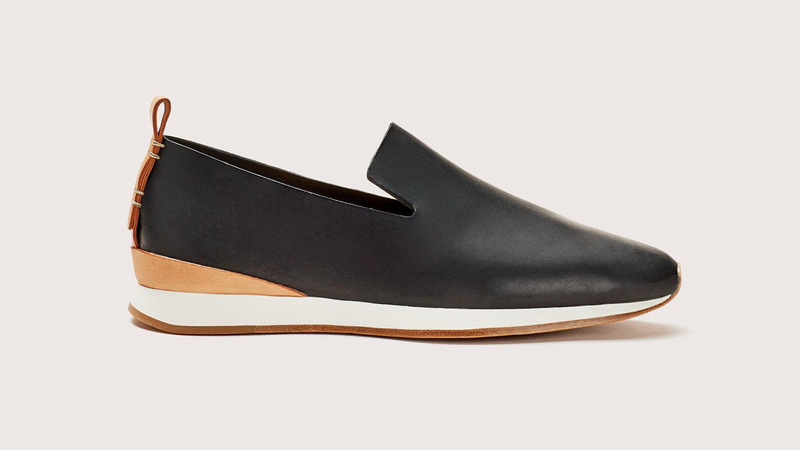 If this sounds like your kind of shoe, there’s a caveat: Feit is limiting production runs to just 60 pairs. 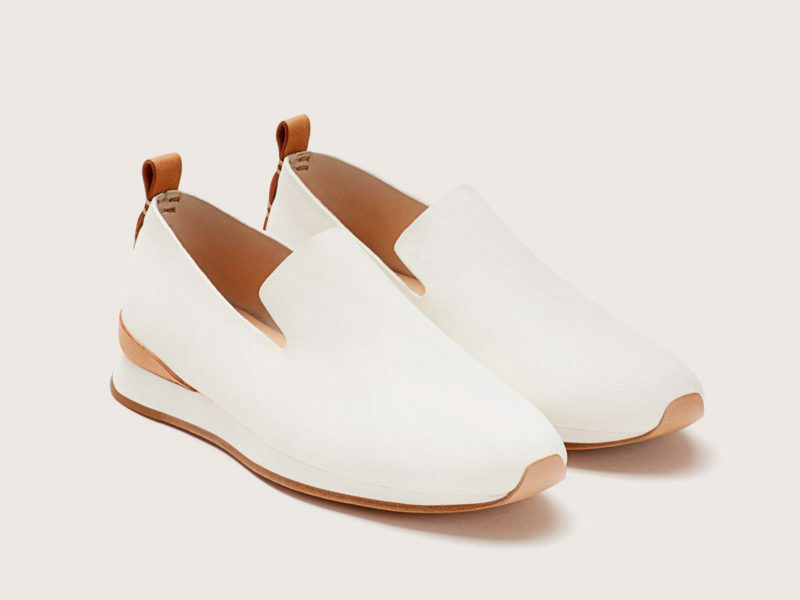 Bridging the gap between activewear and everyday wear, with high tech fabrics that stand strong against moisture, odor, and wrinkling. The Air Jordan IV from 1989 returns in a faithful recreation, even down to the original box. A new functional denim collection from Levi’s, employing innovative fabric combinations to boost performance right out of the box.